It’s the day after tomorrow. The day all lovers have been expecting since the 15th of February of 2018. It is Valentine’s Day 2019 of course. I am sure by now you have made wonderful plans to make your partner feel your love this year’s Valentine’s day. And if one of those plans is to serenade them with a Mariachi Band, I have to be honest with you, you are running out of time. You are running out of time to book the best bands for the best times on Thursday. In case you haven’t made up your mind on whether Mariachi serenade is the best option you can go for this year, we want to convince you with these 10 points below. Hire our performers to serenade your sweetheart or tell your mother you love her. Throw a Valentine’s Day party for you and your single friends, or make it a couple’s dance party! 2. So many love songs! Forget pop songs and the Top 40 tracks, look no further than mariachi music to woo a woman. Many women who come from Mexico and the surrounding areas are very proud of their family history and identify heavily with their background. You’ll be hard pressed to find a woman who wouldn’t be somewhat impressed that you hired a group that will remind her of her family line. Mothers, wives, girlfriends, daughters, and more will love it. Mariachi music is great for weddings! There’s so many to choose from and some sites compile numbers of songs into a list for your convenience. Much of the success of mariachi groups lie in the hands of our clients. Share the culture of Mexico and Mariachis with your loved ones. This is especially great when two very different cultures mix through marriage or dating. Keep your loved ones close by sharing your interests and culture. All women expect flowers, chocolate, and a fancy dinner, but how many expect an intimate encounter with her own personal mariachi group for the evening? Don’t just focus on a spouse, boyfriend, or girlfriend. 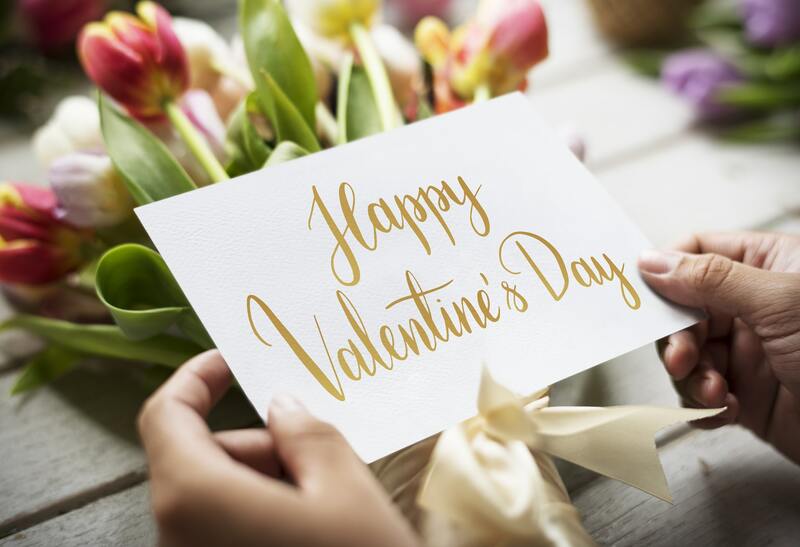 Show your whole family, a group of friends, or workplace how much you appreciate them in the true spirit of Valentine’s Day in Mexico by throwing a party. Whether your man never wants anything or he thinks you can’t surprise him, hiring our performers will surprise him and he’ll love to party all night long with the love of his life, surrounded by his friends and family. Mariachi Alegre de Tucson members love their communities and since it’s a smaller company with passionate musicians, we’ll always care about your needs as a client and provide you with excellent performances given with kindness, respect, and professionalism with the perk that you’re helping locals make a living. 10. Who needs an excuse to have fun? Yes, it’s a holiday, but if you want to have a big party at any time of the year it’s a great time to hire a mariachi group. Valentine’s Day could be another excuse to throw a party, but you could also hire us for any event year round! This time of year just isn’t expected by most, so you’re likely to get great prices and your pick of performers. So don’t hesitate to hit us up. We can’t guarantee you will be able to book us for a very good time if you waste any more time in calling. We get calls and bookings every other hour. What are you doing? Dial now! How do the Mexicans conduct a Funeral Mass? New Year’s Celebrations in Mexico!